This is perhaps the most famous trail in Europe, leading to the tomb of St. James in Santiago de Compostela in northwest Spain. 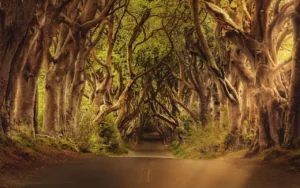 This route has been walked by thousands over the centuries. 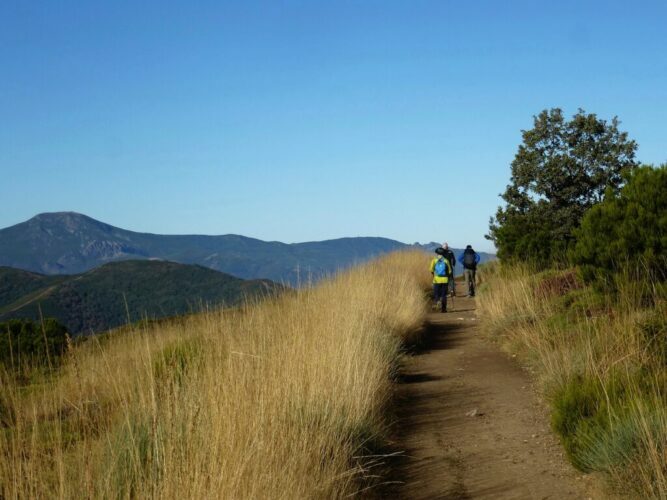 ‘Camino’ most properly means journey, and this hike is as much a spiritual journey as it is a physical journey. The complete route, starting in southwest France, is 800 kilometres long and, on average, can take 32 days to complete, but many pilgrims and hikers choose shorter sections. 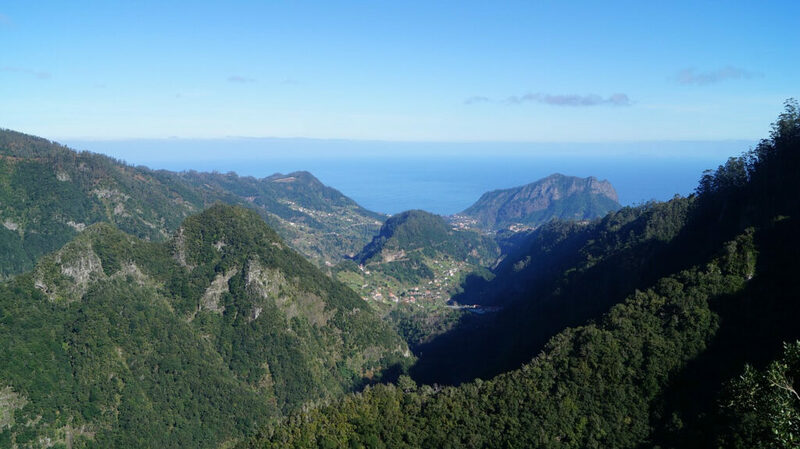 Madeira, a verdant island about 1,000 kilometres off the Atlantic coast of Portugal, has a secret: levadas. Levadas are small irrigation channels built over the centuries to bring water from the rainy north part of the island to the much drier south. Idyllic walking paths run alongside many of the water channels and provide magnificent level trails through the mountainous landscape. With more than 2,000 kilometres of levadas, there are trails to suit everyone. Our favourite: the Levada do Caniçal. There are many long distance paths crisscrossing Britain, but our choice is the Macmillan Way. It runs 470 kilometres coast to coast from Boston on the North Sea to Abbotsbury on the English Channel. 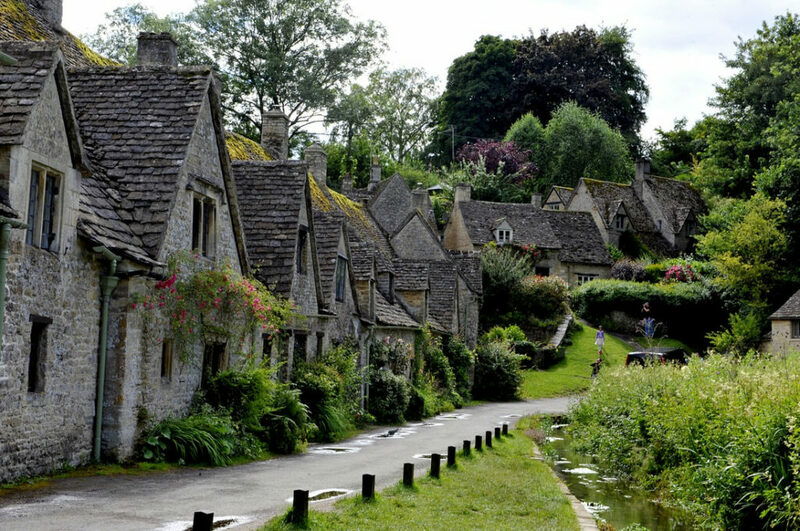 It traverses distinct counties that epitomize all that is so wonderful about the English countryside. From the flat fenlands of Lincolnshire to the rolling Cotswold Hills and on to the dramatic Jurassic coast of Dorset – the entire length takes, on average, 24 days, but it is easy to complete shorter sections. Without doubt, this is the most civilized hiking trail on our list! 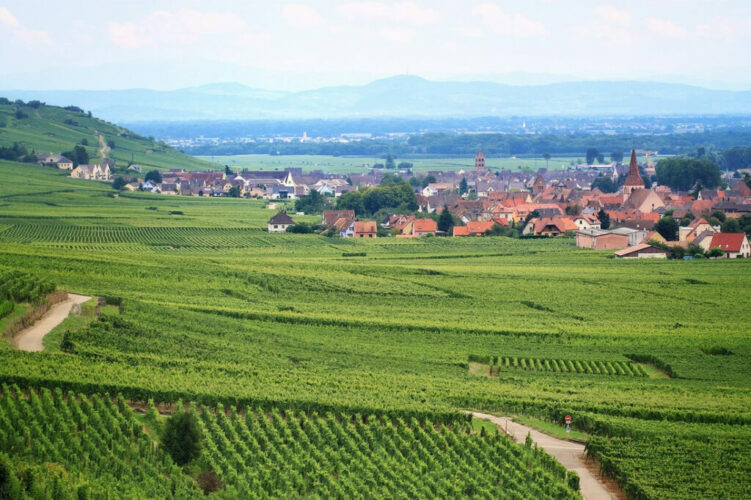 It’s the perfect combination of leisurely walks, gorgeous scenery and wondrous wines. Pick your section from more than 170 kilometres of trails that meander from winery to winery and village to village. Picturesque inns and B&B’s encourage frequent stops and the regional food is one of the best-kept secrets of French cuisine. 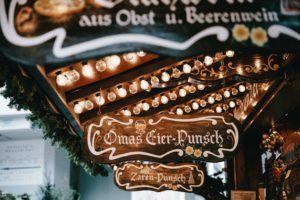 Springtime is perfect for walking and fall festivals will entice you back for another visit. This is the shortest, but arguably the prettiest, of these hikes. 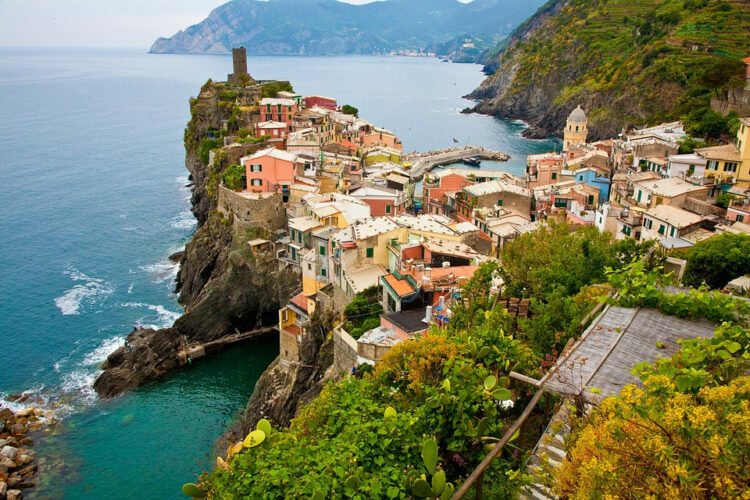 The 10-kilometre path runs along Italy’s dramatic Ligurian coast and links five picture-perfect seaside villages. This is a trail to linger over – do not plan to cover it all in a day. Instead, enjoy the local cuisine and wines, the rocky harbours and the pastel-coloured houses, the ingenious terracing and the history spanning 15 centuries. 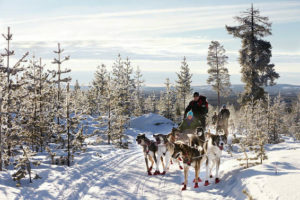 It is perhaps the most photographed of all Europe’s splendid trails.